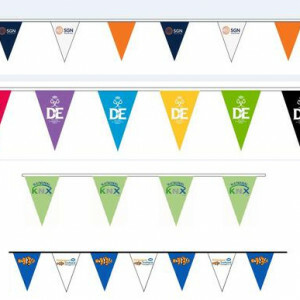 The Flagman > Products > CUSTOM PRINTED FLAG BUNTING > CUSTOM PRINTED FLAG BUNTING..Price on Application. 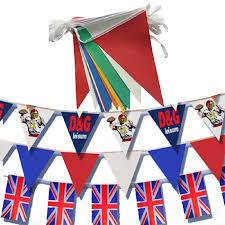 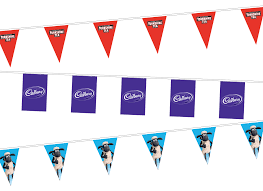 Category: CUSTOM PRINTED FLAG BUNTING. 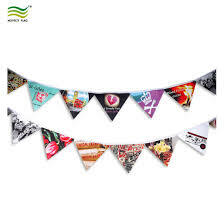 CUSTOM PRINTED BUNTING EXAMPLE ..Price on Application.